Some basics need to be understood concerning spirit, soul, and body. In addition, spiritual death must not be a mystery to us to perceive the truths we are about to unfold to you from the Scripture. 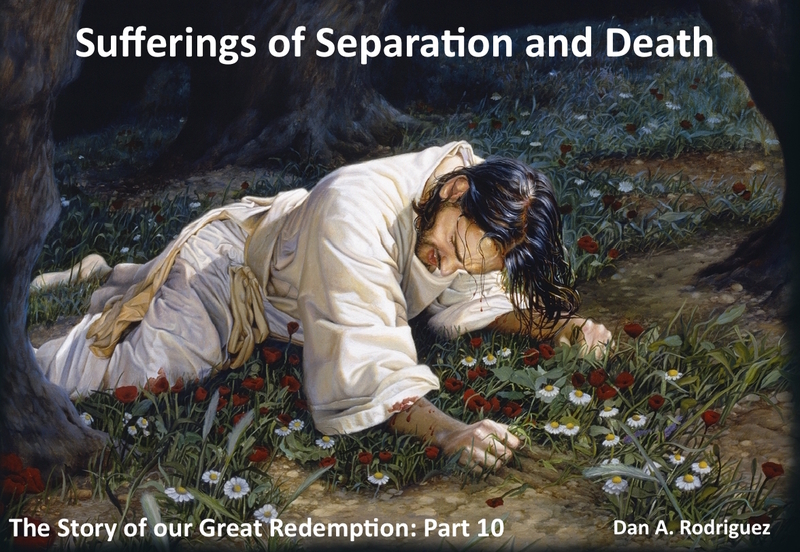 The sacrifice of Jesus has generally been seen as a physical sacrifice alone. Few have delved into the reality of the spiritual sufferings of Christ. Yet, the Bible is VERY clear about it. These truths are not in vague references. They are right out in the open for all to see. If you will open up your heart to receive, these Bible truths will resonate within the deepest recesses of your spirit. The sacrifice of Jesus was spirit, soul, and body. Jesus suffered death FOR US in all its realms and forms. The innocent Christ Jesus paid the price for us the guilty and condemned. It was both a substitution and identification. No worries though, it will all make perfect sense (spiritual sense that is) before long. The eternal saga continues.